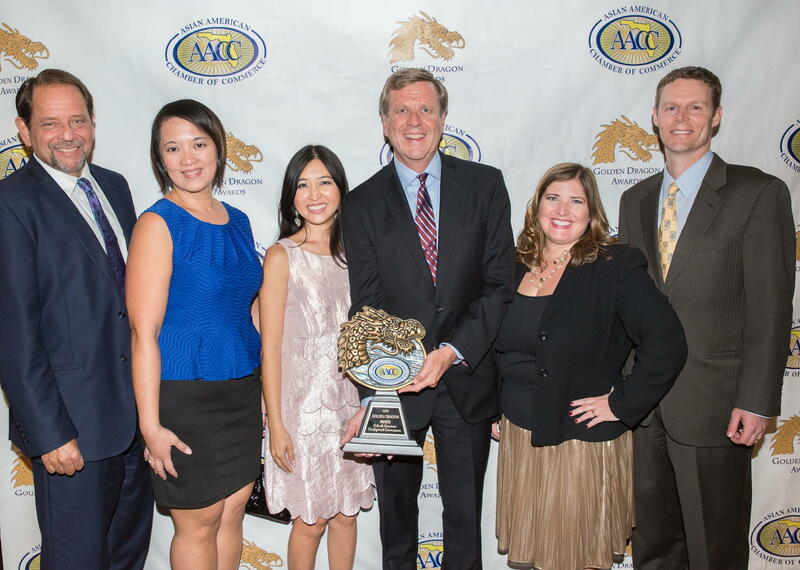 Congratulations to the recipients of the following Golden Dragon Awards. October 16, 2017 – Congratulations to the awardees of the Eighth Annual Golden Dragon Awards. January 1, 2017 – Congratulations to the awardees of the Seventh Annual Golden Dragon Awards. 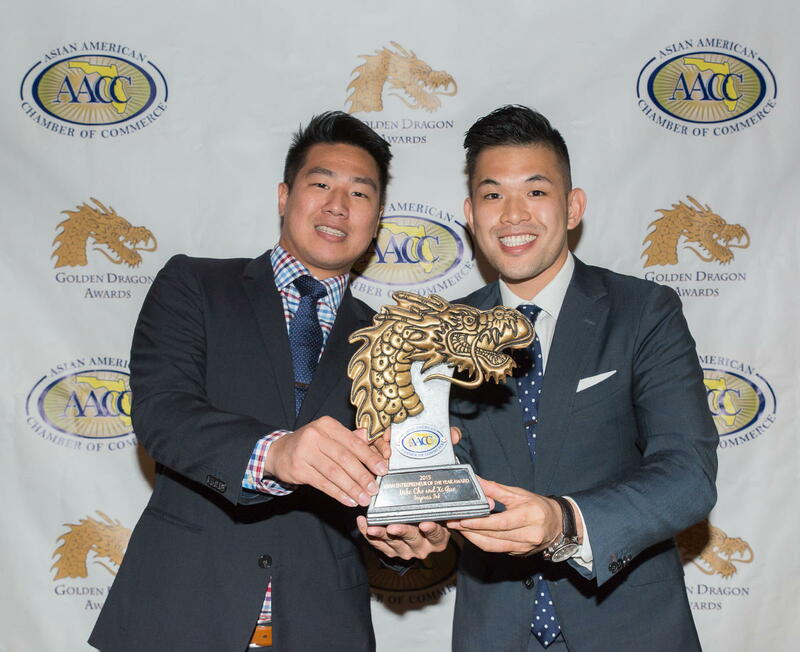 October 5, 2015 – Congratulations to the awardees of the Sixth Annual Golden Dragon Awards. 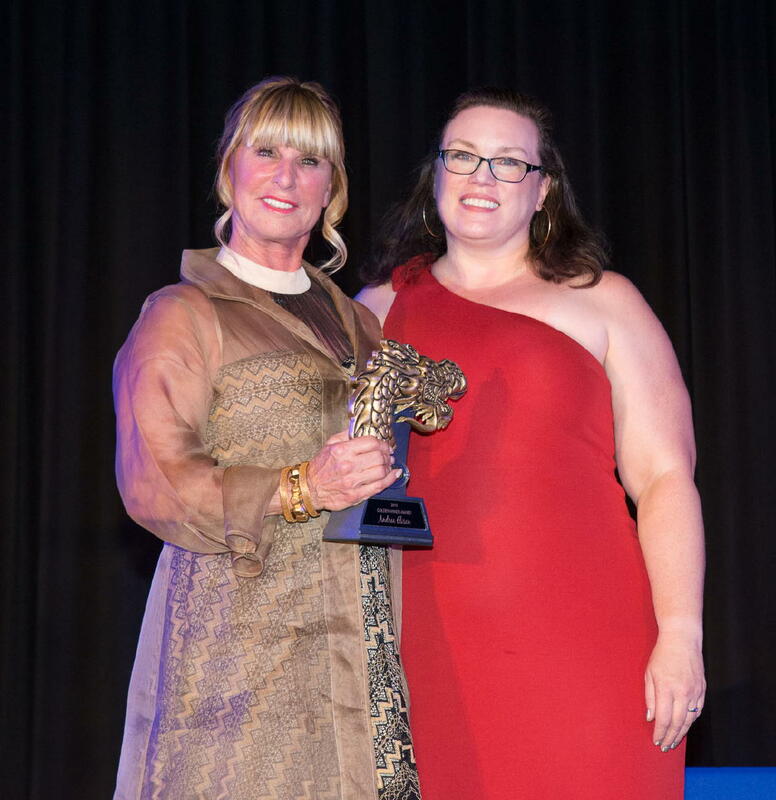 Aurora Realin of The Beacon Network and Florida Hospital, displays the 2015 Diversity Champion Award. 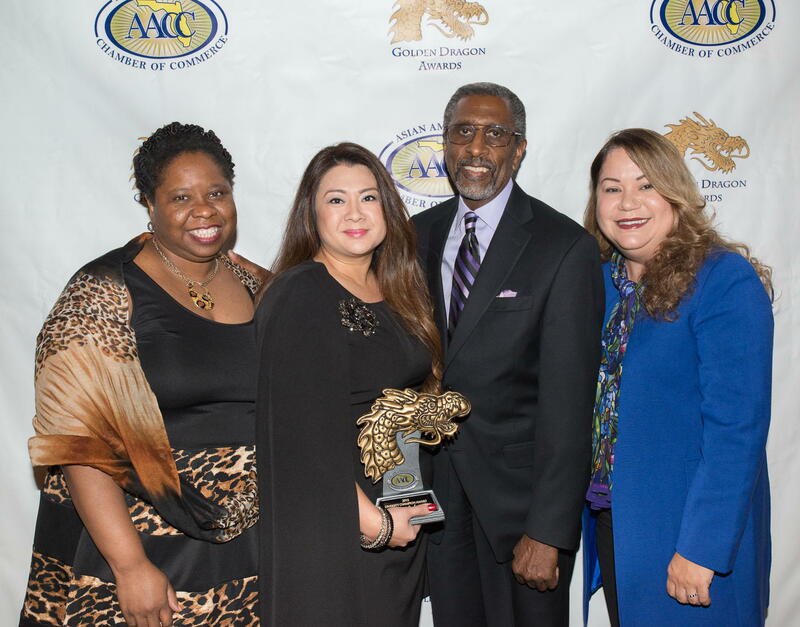 Dr. Bridget Lee (far left), of the Orlando Utilities Commission, is the 2014 Diversity Champion awardee. 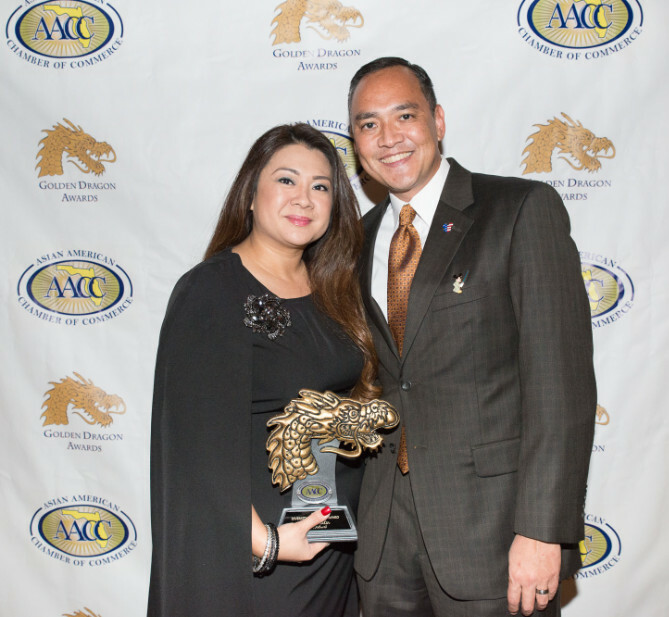 October 19, 2014 – Congratulations to the awardees of the Fifth Annual Golden Dragon Awards. 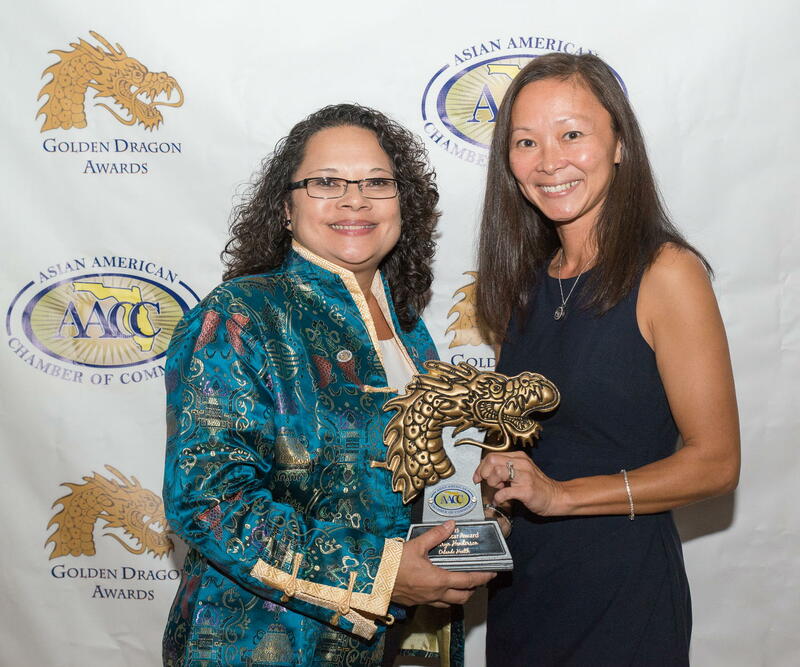 ● Diversity Champion Award: Bridget Lee, Ph.D. It would offer financial incentives including discounts on some city services and entrance fees to cultural institutions. A NASA advisory panel is asking the agency to be patient as SpaceX investigates the cause of a ‘mishap’ while testing its Crew Dragon capsule. The spacecraft is designed to carry NASA astronauts to the International Space Station. A ban in Florida on the words "climate change" appears to be ending. The DeSantis administration is showing new leadership where state government has been absent in the past. The clinic will open in 2020. Mostly cloudy, with a low around 68. South wind 5 to 10 mph. A 50 percent chance of showers and thunderstorms, mainly between 11am and 2pm. Mostly cloudy, with a high near 83. Windy, with a south southwest wind 10 to 15 mph increasing to 15 to 20 mph in the morning. Winds could gust as high as 30 mph. New rainfall amounts of less than a tenth of an inch, except higher amounts possible in thunderstorms. Mostly clear, with a low around 63. West wind 5 to 15 mph becoming north after midnight. Winds could gust as high as 20 mph.